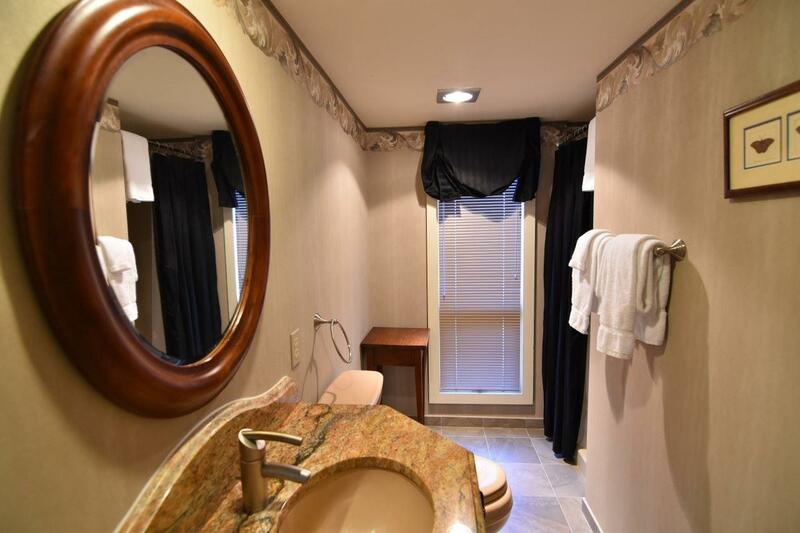 Spacious 3 bedroom top floor condominium with spectacular panoramic views of the mountains. 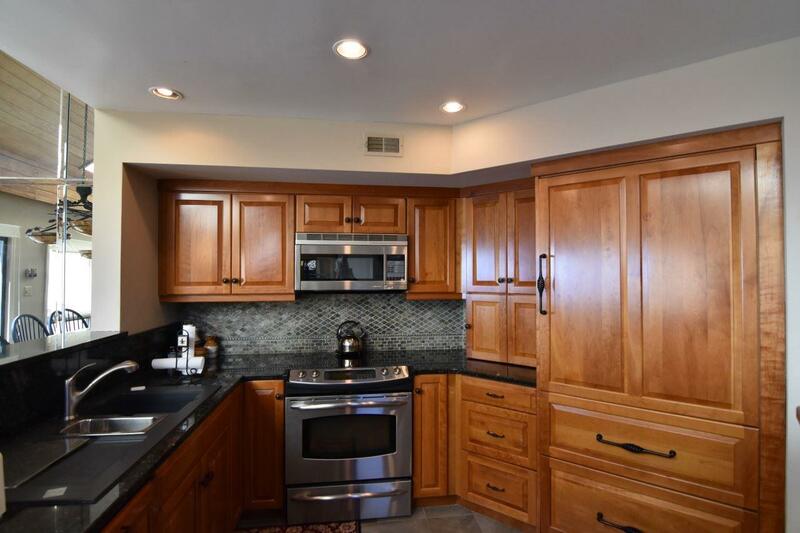 Wonderful kitchen with SubZero refrigerator, cherry cabinets, built in wine cooler, and granite counters. Baths updated with custom cabinets and granite counters. 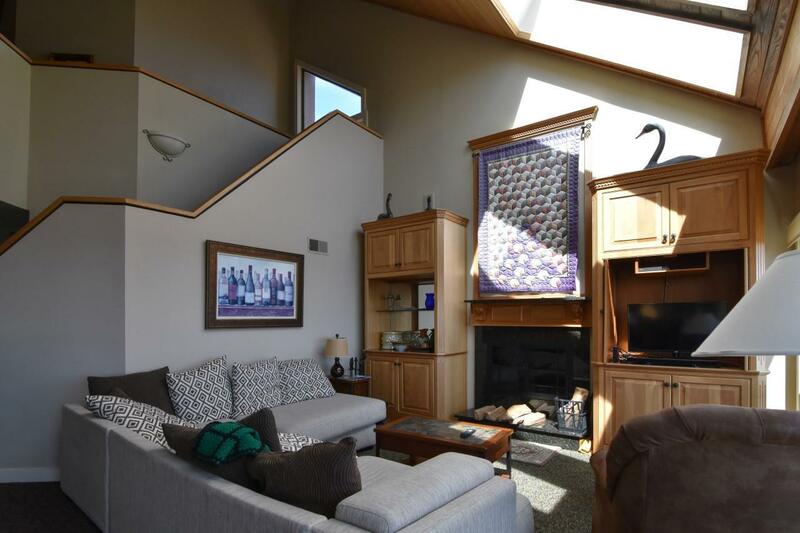 Two master suites, one on the main level, and one on the upper level. This property has earned the gold ranking on the resort rental program. 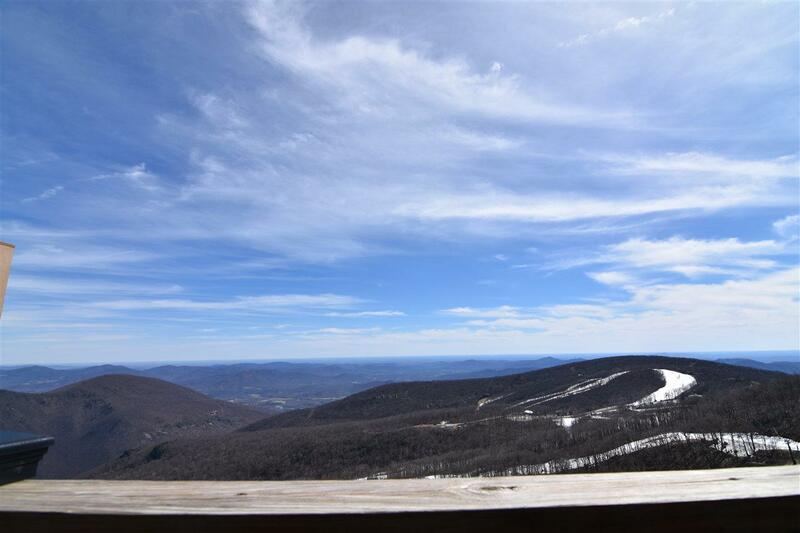 One of the best views at Wintergreen, and exceptional quality!